Maria Grazia Collini was born in Reana del Rojale, Italy.In 1983 she helped found the Vergnacco Cultural Association “Il Faro”, promoter of numerous artistic and sociocultural initiatives. Since 1998 she takes part in the organization of the International Symposium of stone sculpture of Vergnacco Italty, that had reached the 17 th ediction. Since 1988 she has shown her sculptures in personal and group exhibitions and taken part in numerous competitions, winning important prizes and commendations. 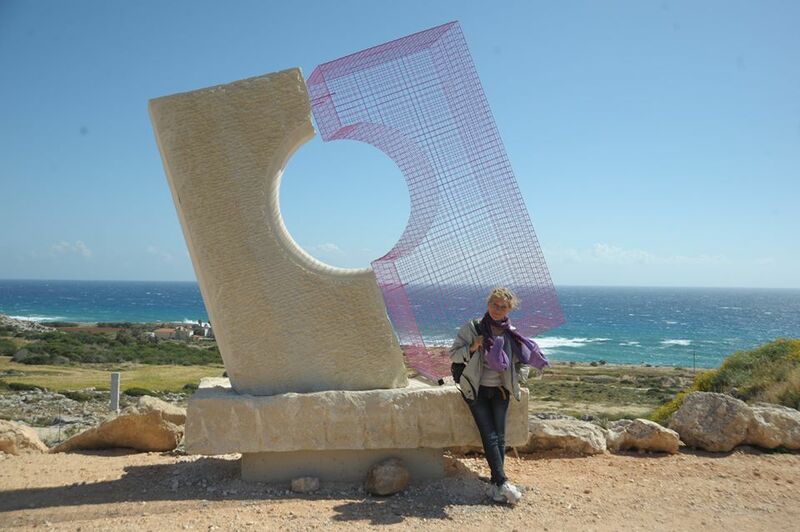 She participated in numerous international sculptors’ symposiums in Italy and through the world. Title of the project: "Dialogue 2"
Concept: "Full and empty. Inside and outside, rigid and flexible, combining sculpture and architecture, this work will change perception and the visual space where it will be placed. Symbolically it’s an invitation to dialogue and cooperation among different cultures. This dialogue will produce a new harmony and open a window on a possible civil coexistence beyond antagonisms". 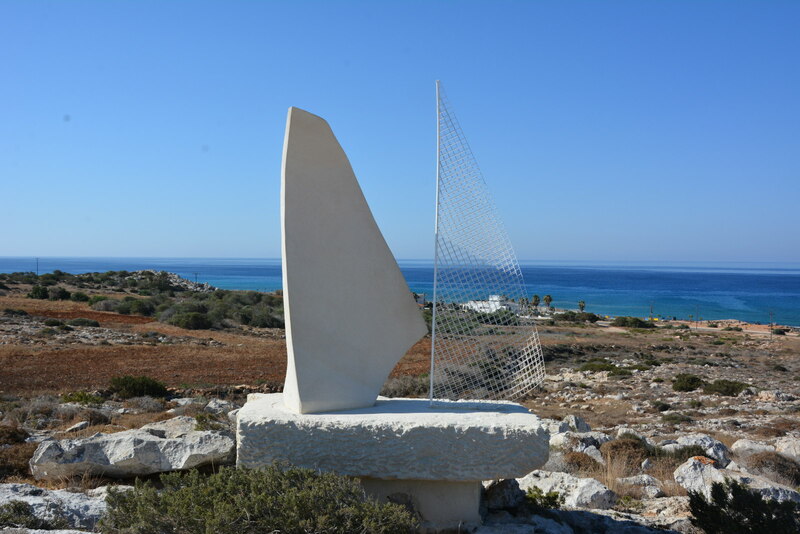 Title of the project: "SAILING – THE JOURNEY"